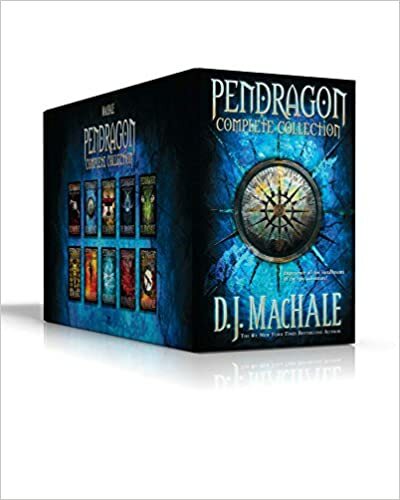 I’m very happy to announce that the U.S. publisher of the Pendragon adventure has published a ten book boxed set of the entire series, in paperback. I never thought they would do this, seeing as there are so many books. But I guess it helps that paperbacks are light! I’m hoping this will introduce a whole new generation of Travelers into the world of Halla. Hobey ho!